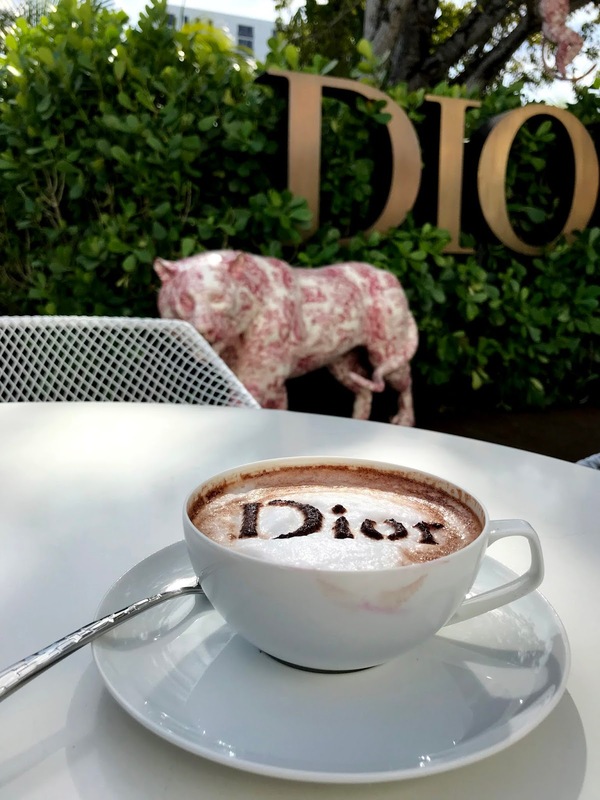 COFFEE BREAK WITH DIOR IN THE MIAMI DESIGN DISTRICT! 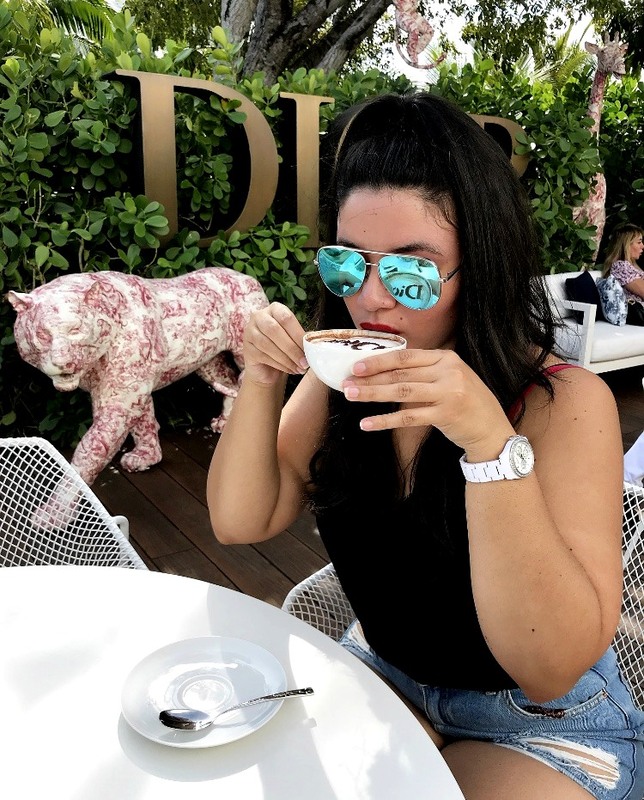 Designer shopping + a coffee break? Yes please! 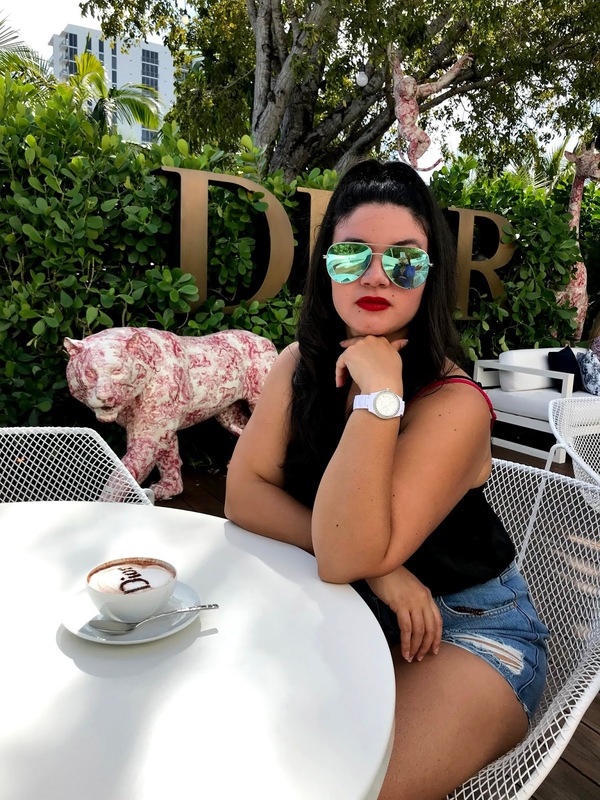 There's a chic new coffee bar in the Miami Design District that opened this month; nestled exclusively at the Dior Boutique. It is everything you could imagine a space like this could be. The overall theme is "in the jungle" as they have statues of countless animals all around the space. Small, but mighty, it's definitely a place to bring your laptop to finish some work or simply to relax and people watch (and by people watch, I mean people taking photos of their coffee cups, myself included lol). 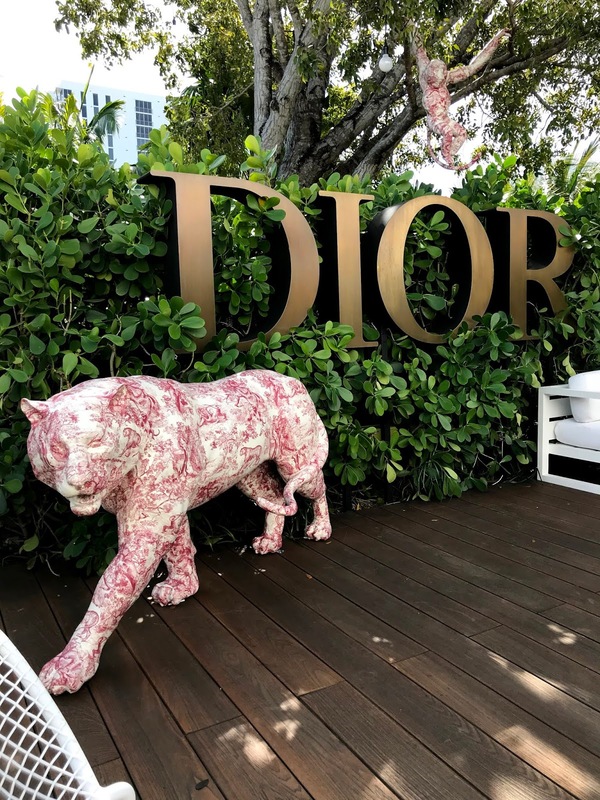 The most popular one is ordering a drink with the Dior logo embossed on top of it. 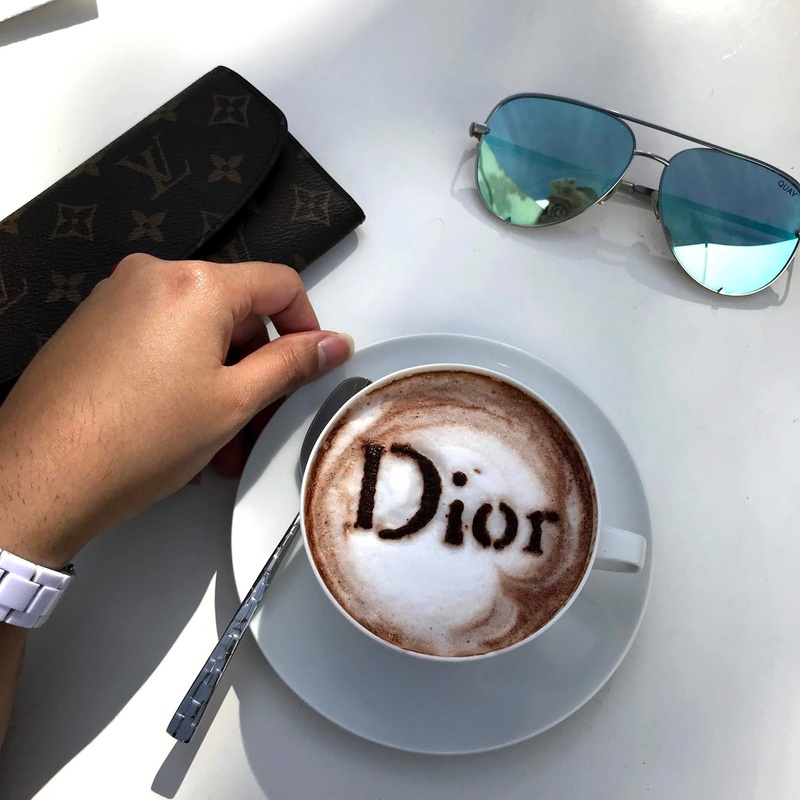 So imagine, enjoying a cup of coffee sprinkled with a bit of fashion to start your day. 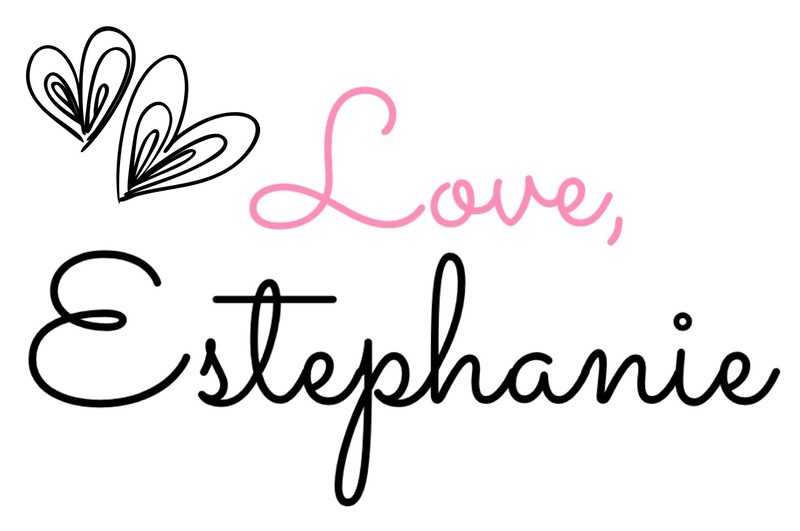 ;) Also, they offer a variety of pastries, smoothies, drinks, and (you guessed it)...coffee! However, be prepared to be set back about $12-$15 per drink and about $7 for a croissant. But....all in the name of fashion, right? This is actually hot chocolate because I am not a fan of coffee ;) lol!